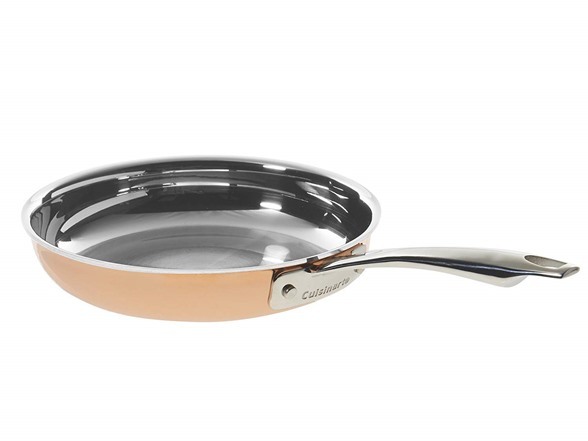 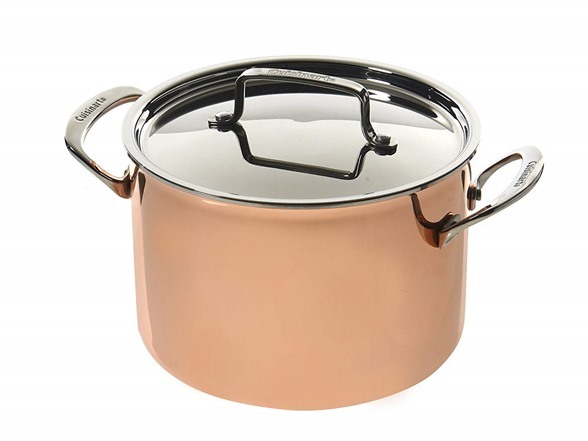 Cuisinart Copper Tri-Ply Stainless Cookware is an investment that will prove its worth every time you use it. 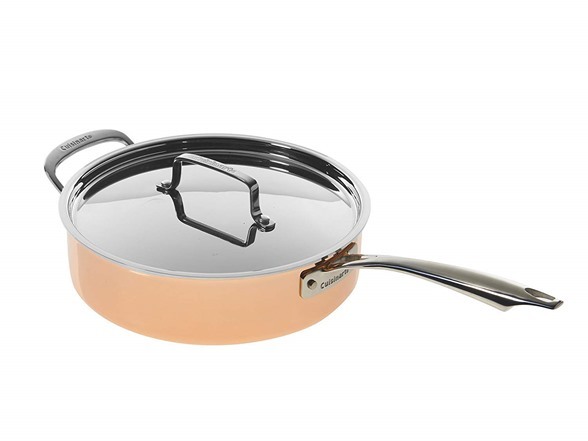 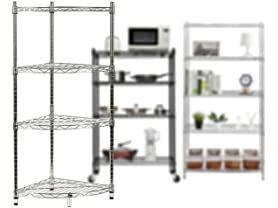 Exclusively designed triple-ply material provides superior heat conductivity and even heat distribution to meet the demands of gourmet chefs everywhere. 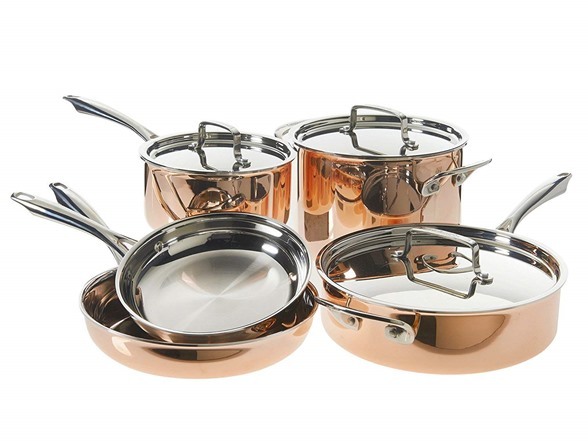 When properly cared for, your Cuisinart Copper Tri-Ply Stainless Cookware will give countless years of service and pleasure. 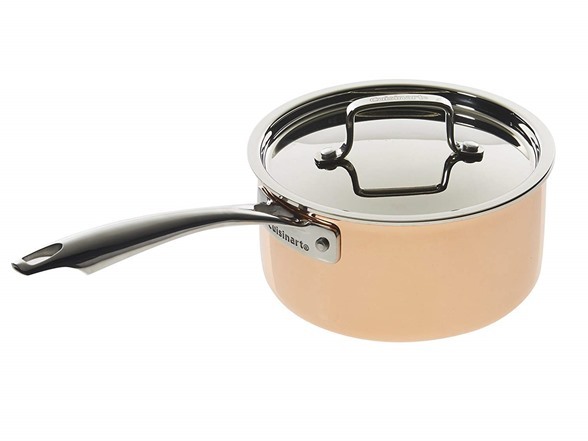 Follow the use and care suggestions below to preserve and maintain cookware’s original beauty.